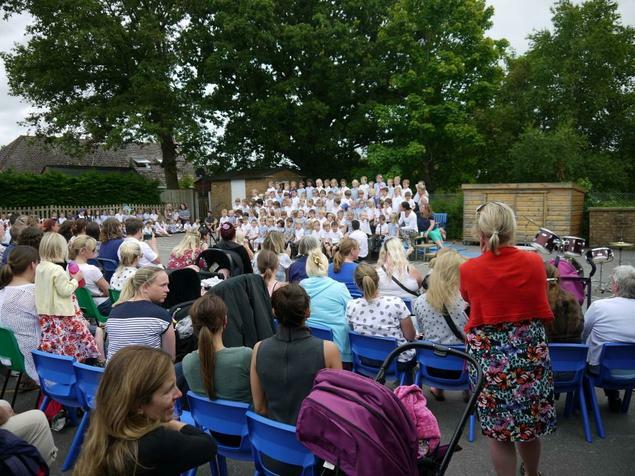 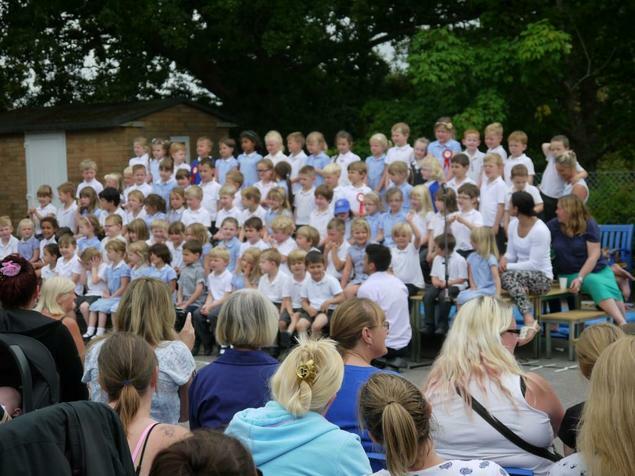 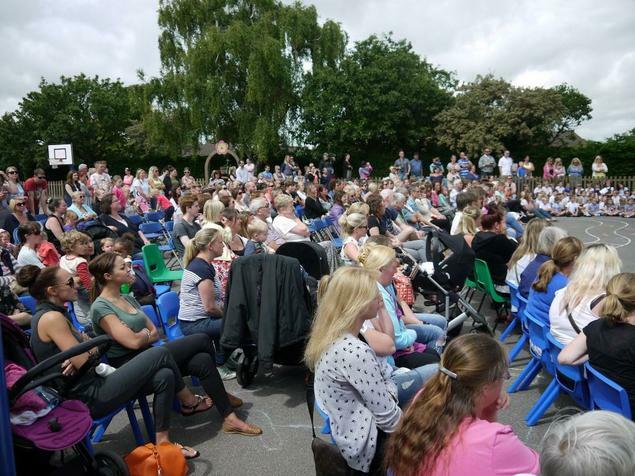 We held our annual music concert on Friday afternoon. 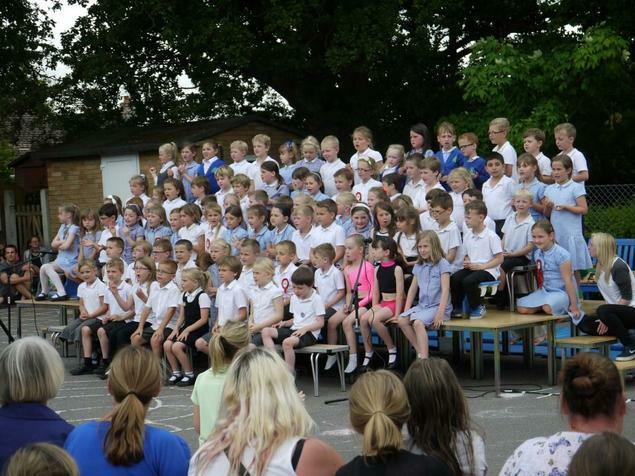 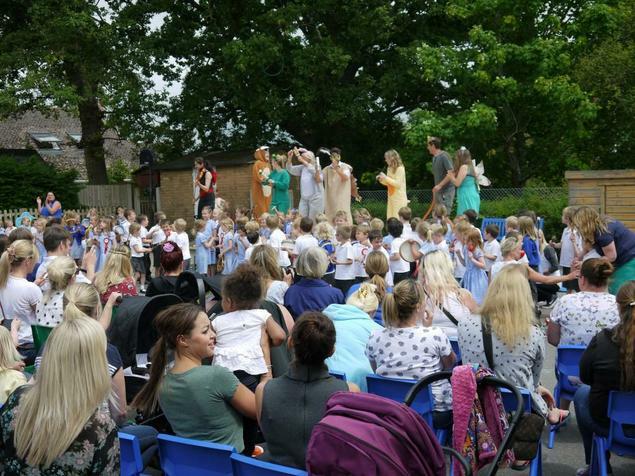 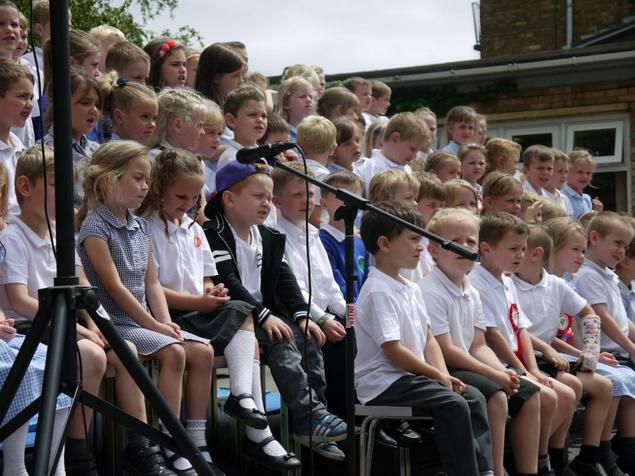 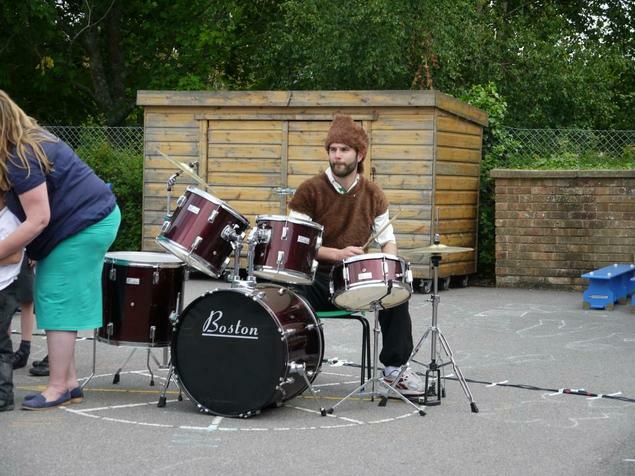 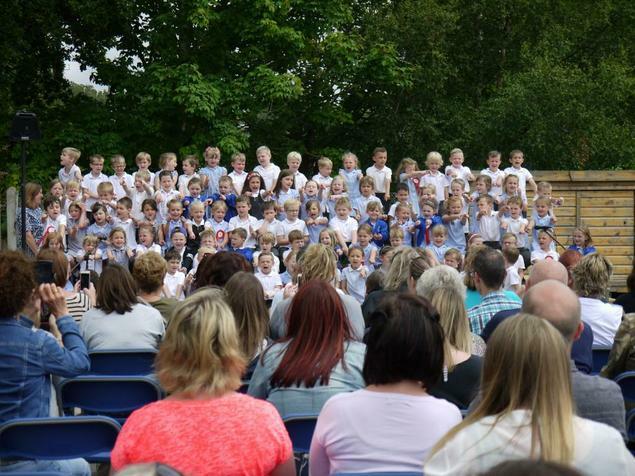 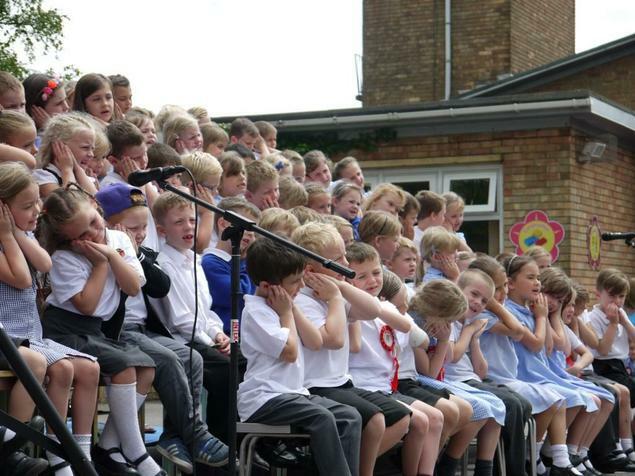 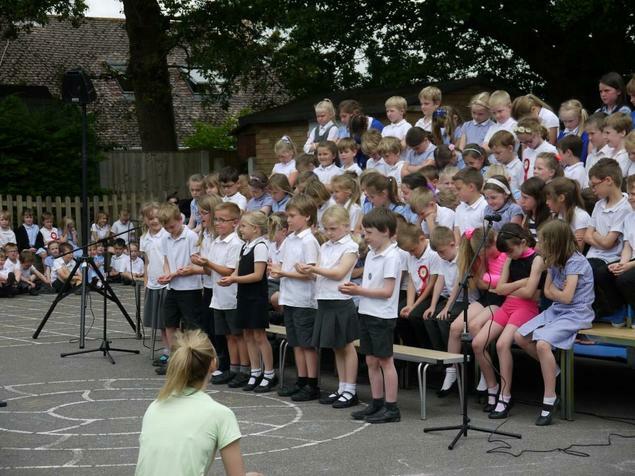 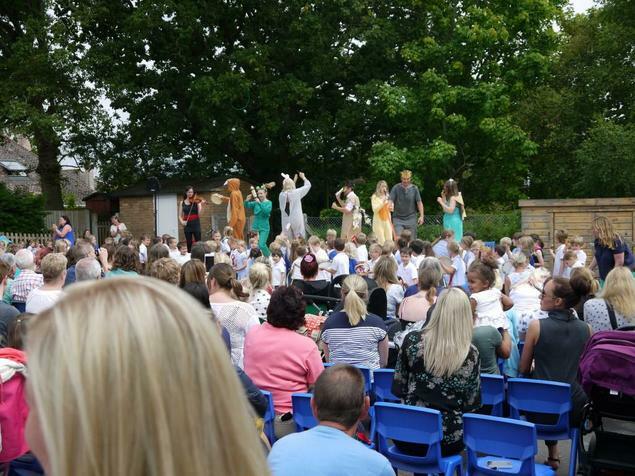 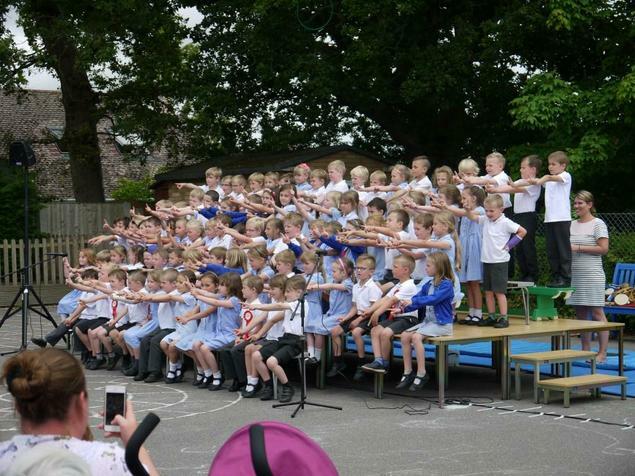 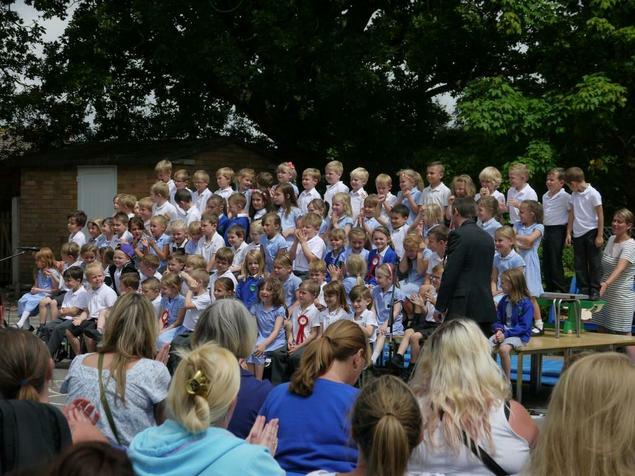 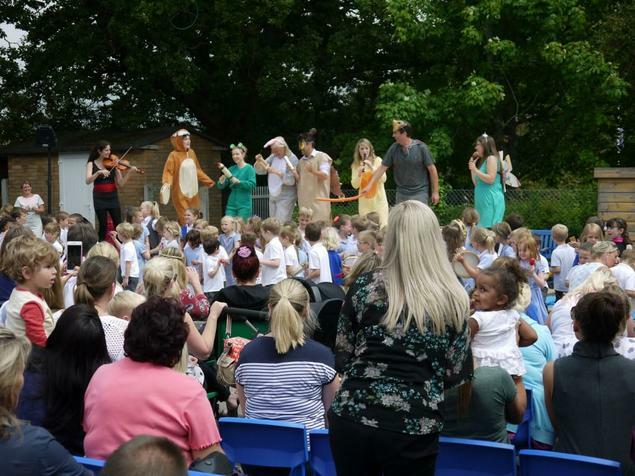 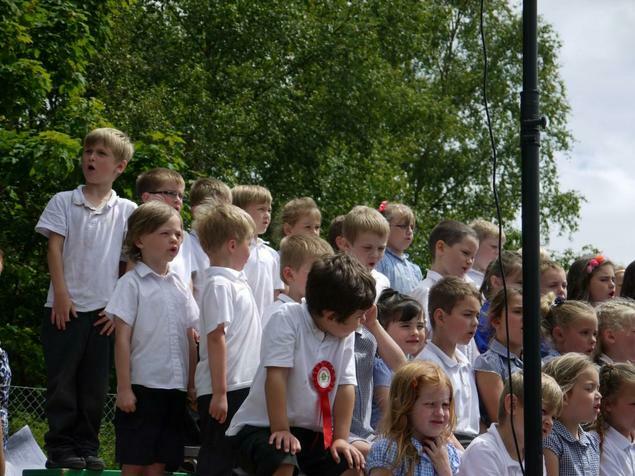 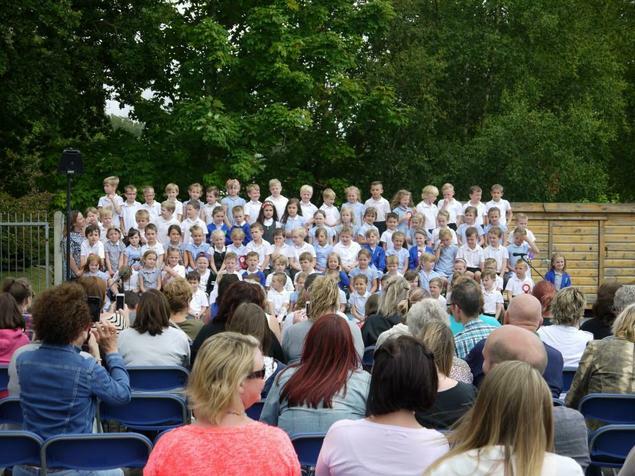 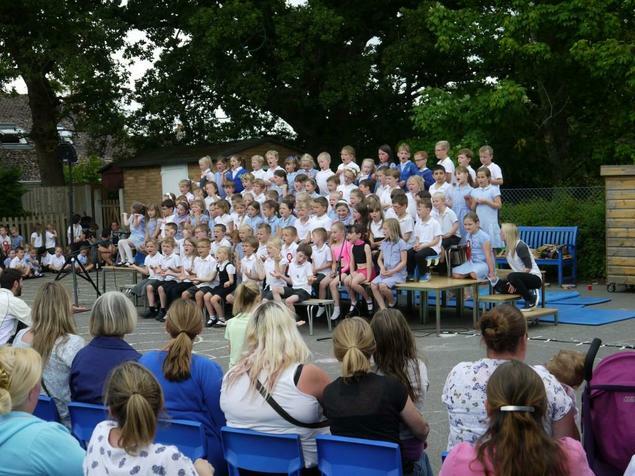 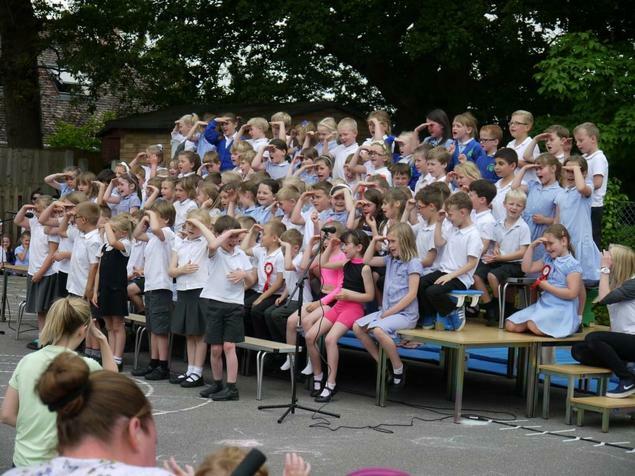 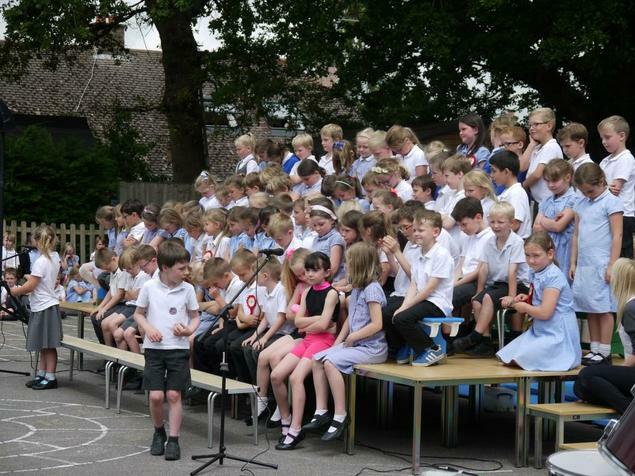 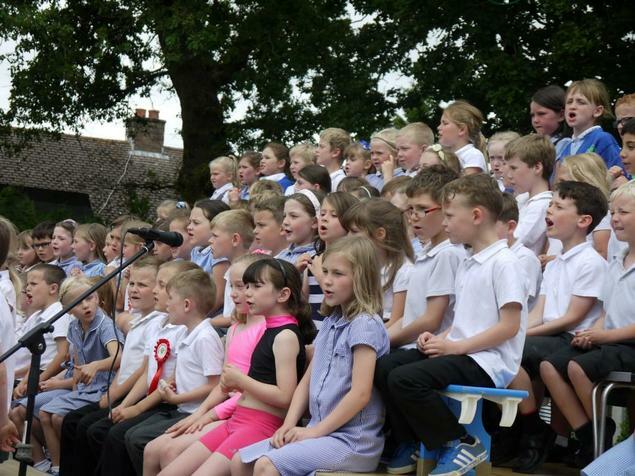 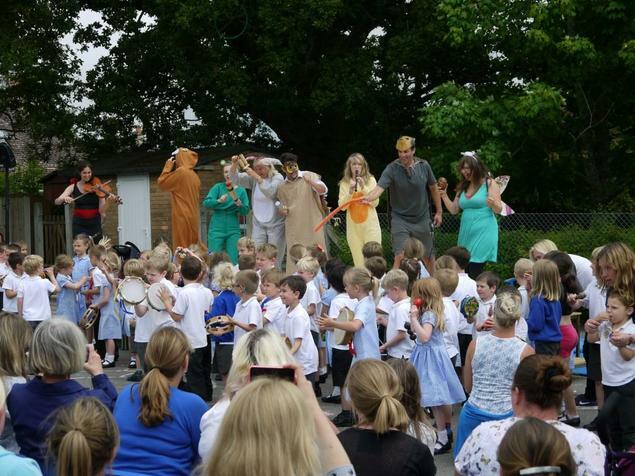 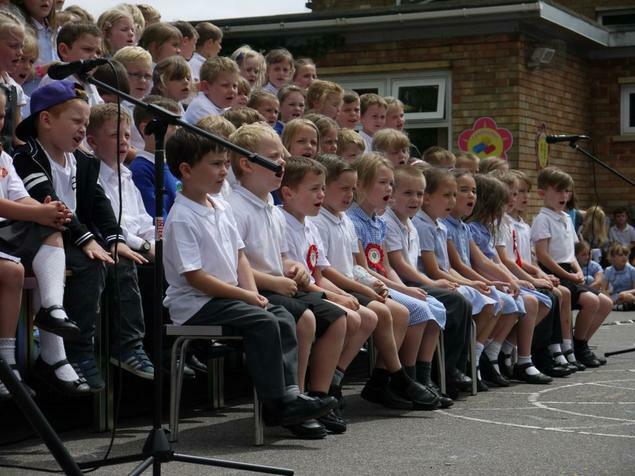 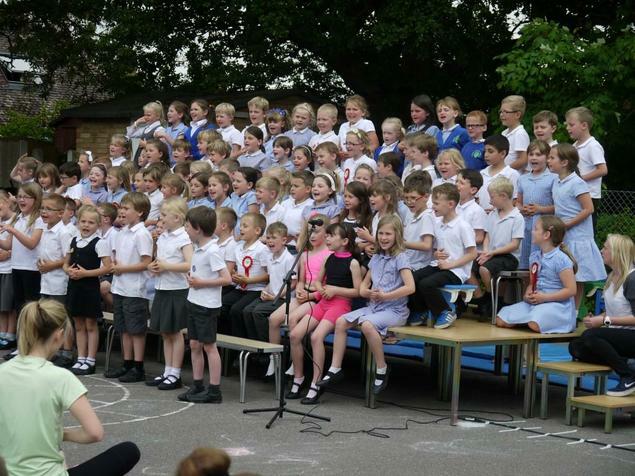 Each year group performed songs from their chosen music together with performances from the choir and the 'Mascot Band' comprising the class mascots accompanied by all children who had collected 5 or more reading bands throughout the year. 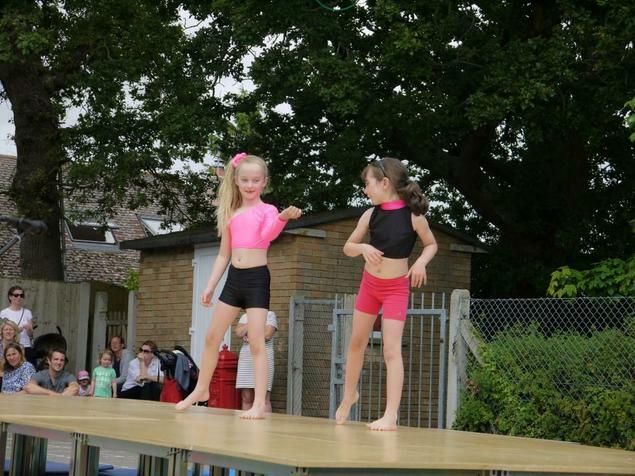 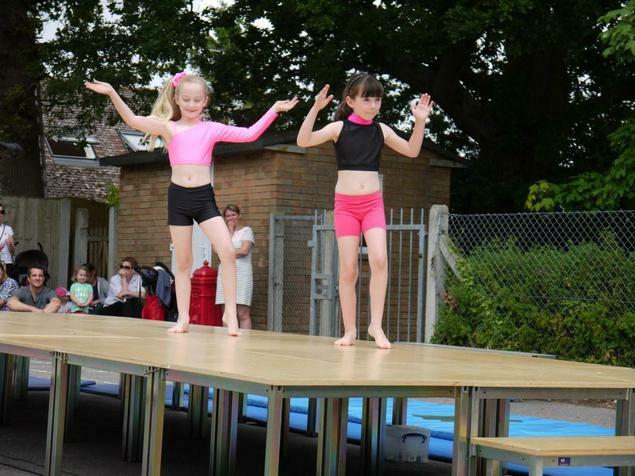 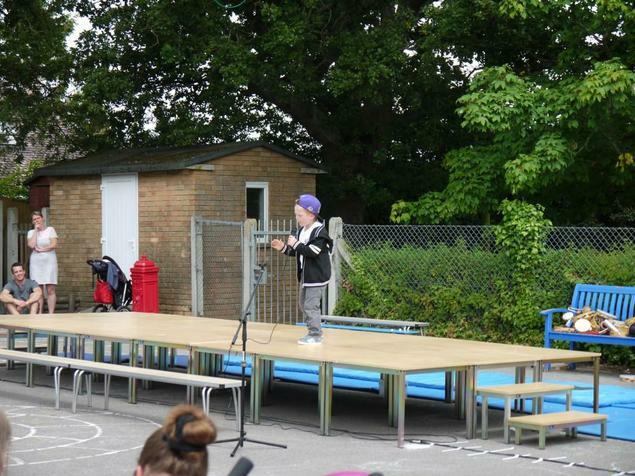 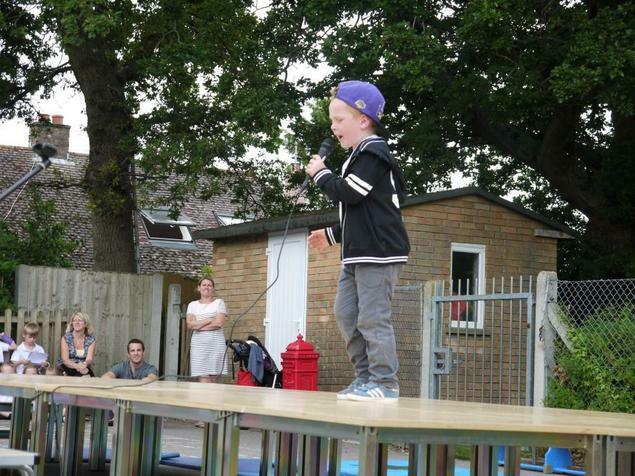 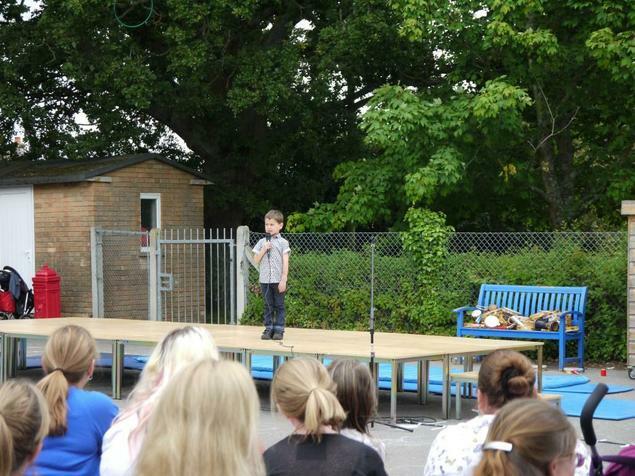 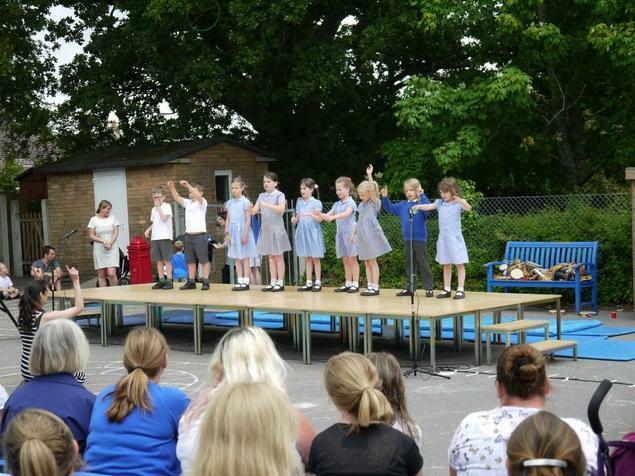 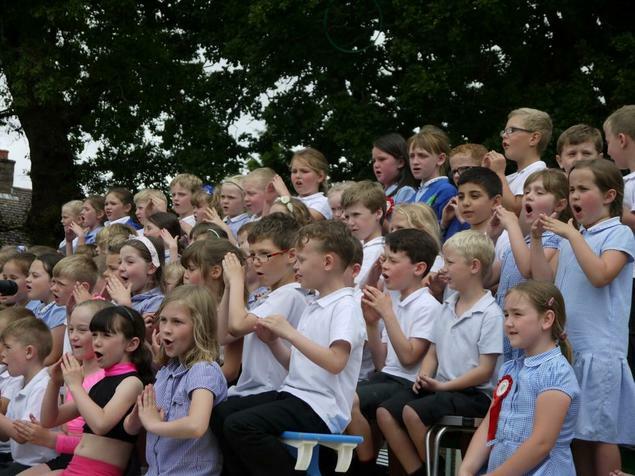 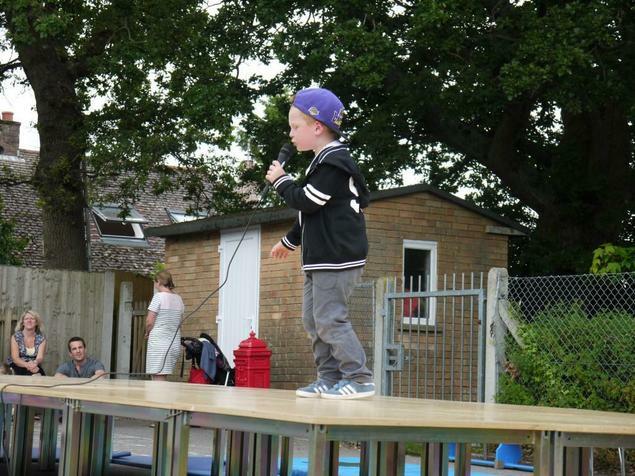 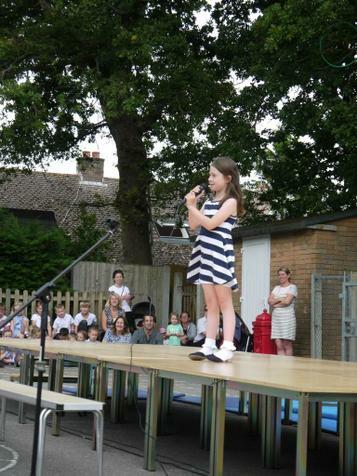 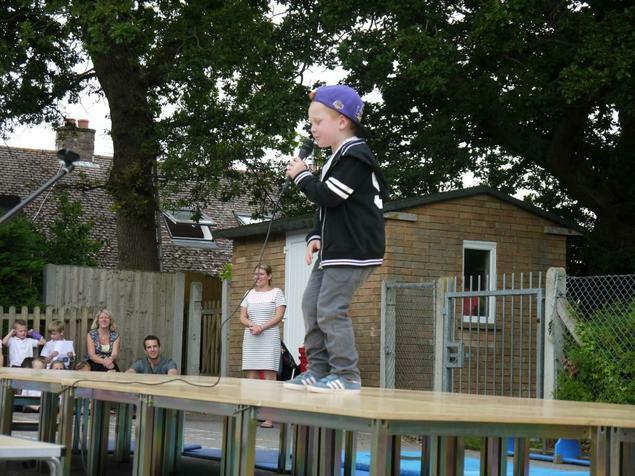 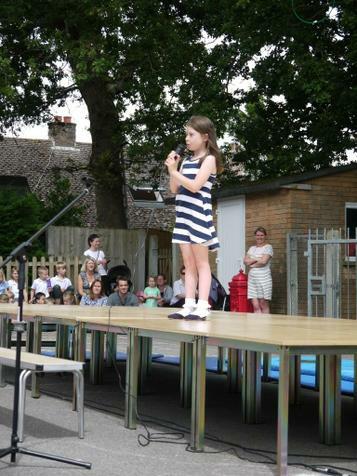 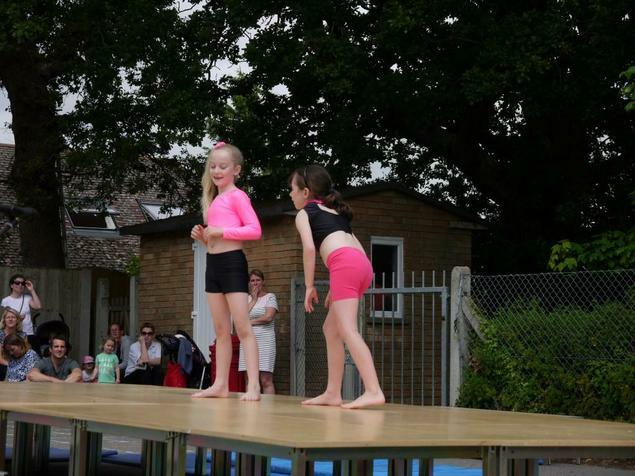 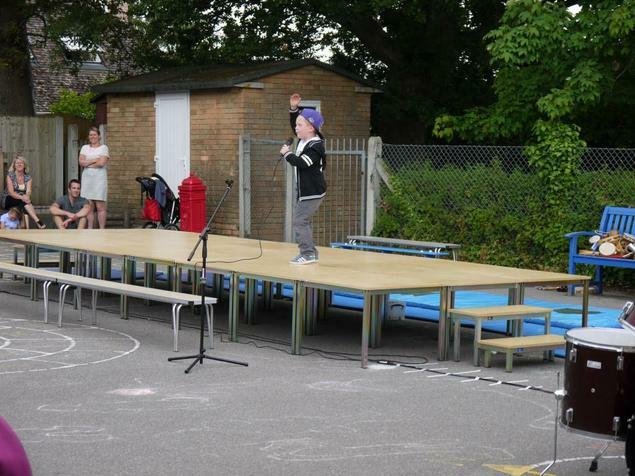 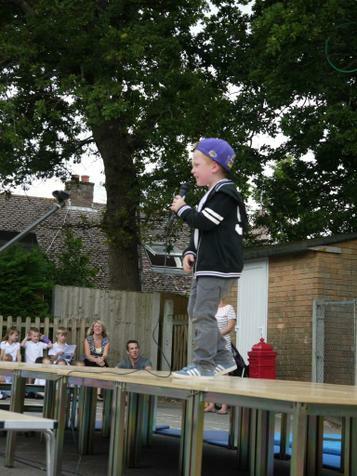 There were also super performances from the winners of the 'Upton's Got Talent' competition.